On July 28, Hizballah launched at least four rockets into Israel, landing in an area near the northern town of Afula. According to the claims made by Hizballah on its Al-Manar television station, the rocket was the Khaybar-1. Based on Israel Defense Force analysis of the wreckage, the rockets were in fact the Iranian-made Fajr 5. The Fajr 5 is manufactured by Iran's Aerospace Industries Organization (AIO). In June 2005, the United States government designated the AIO as a proliferator of weapons of mass destruction. 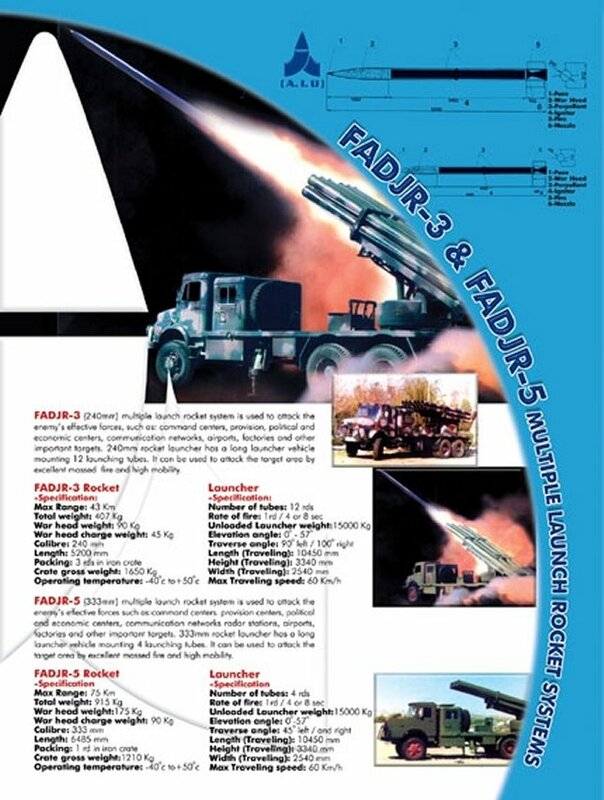 This is the AIO sales brochure for the Fajr 3 and Fajr 5 rockets (click on image for larger view). According to the brochure, the rocket is 333mm in diameter (approximately 13 inches), carries a 385-pound warhead (about 200 pounds of high explosive plus shrapnel) and can reach a range of 45 miles. The estimated accuracy of the rocket is no better than three kilometers (1.8 miles). The 2100-pound rocket is approximately 18 feet long and carried on a 34-foot long transporter-erector-launcher (TEL). 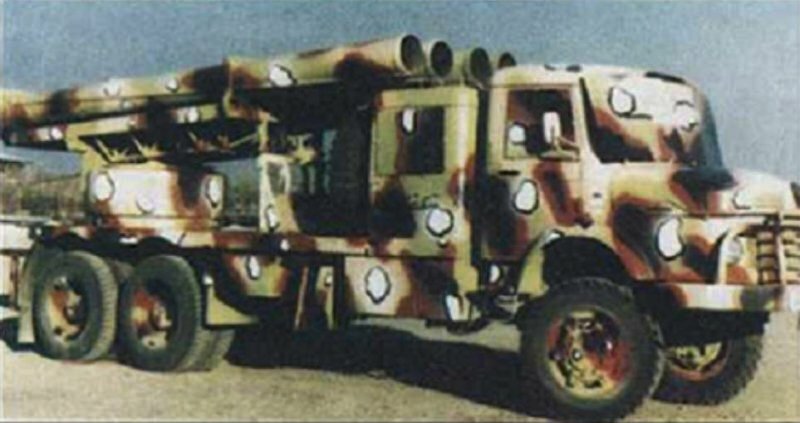 The size of the TEL makes it fairly easy to spot on the roads of southern Lebanon, thus we have seen relatively few launches of these rockets. The launches of July 28 impacted near Afula, located about five miles from Nazareth. Why launch a rocket at either Nazareth or Afula? The intended target was more likely the major Israeli air base at Ramat David, about seven miles west of Nazareth. Ramat David is home to three F-16 squadrons, all involved in the air campaign being flown against Hizballah targets in Lebanon. On August 4, Hizballah launched at least three (probably four) of these rockets into Israel, striking near the town of Hadera, which is 50 miles south of the Lebanese border, halfway between Haifa and Tel Aviv. This represents the furthest rocket launch to date. Israel claims to have destroyed the launcher immediately after the attack. 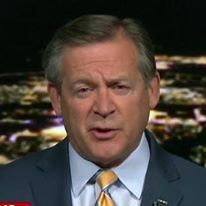 Although Israel has developed the Arrow anti-ballistic missile system and has the Patriot air defense system, the relatively flat trajectory of these rockets* is not in the engagement envelope of either system. Israeli air strikes have attempted to suppress Hizballah's ability to launch rockets, but they have not been able to prevent repeated multiple launches every day. * A rocket is unguided; a missile has an on-board guidance system. Lebanese Army to Move South?